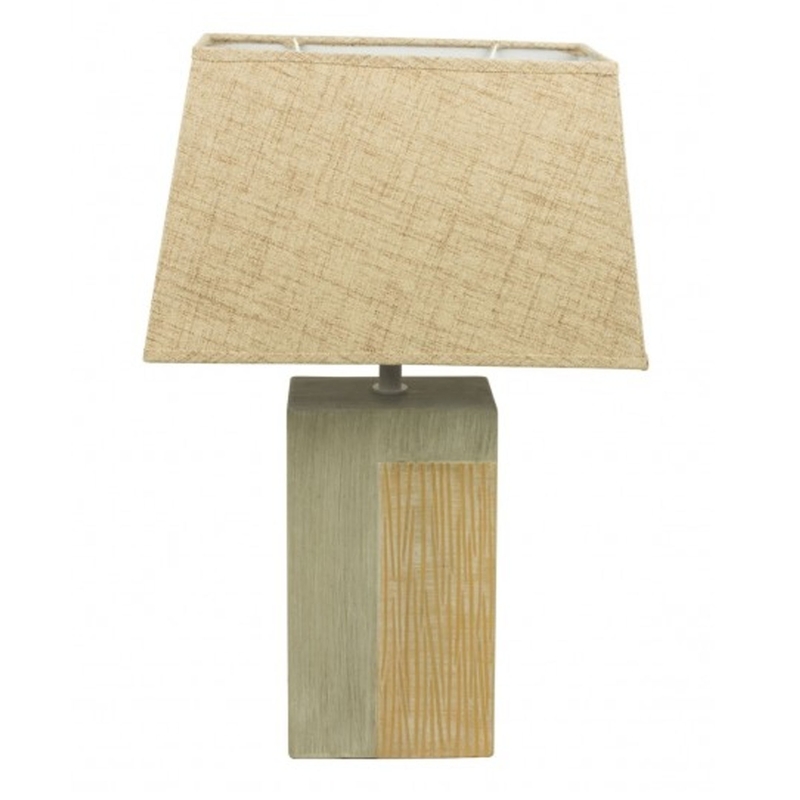 This is a stunning ceramic table lamp from the Shrewsbury collection. It'd look absolutely magnificent in any type of home, it's got a lovely creamy brown colour that's sure to add homeliness into the atmosphere. It'd look brilliant in either a bedroom or lounge.